The Rebel Sweetheart. : Spotlight | COSRX Galactomyces Alcohol-free Toner & Galactomyces 95 Whitening Power Essence. Spotlight | COSRX Galactomyces Alcohol-free Toner & Galactomyces 95 Whitening Power Essence. 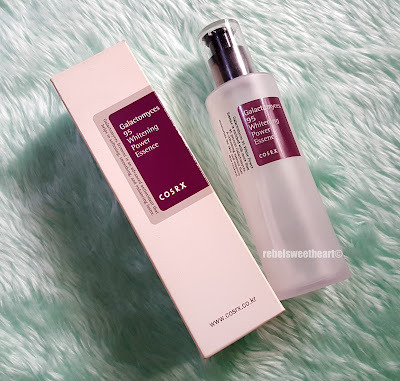 If I were to give an award for beauty breakthrough of the year, hands-down, I'd give it to COSRX. 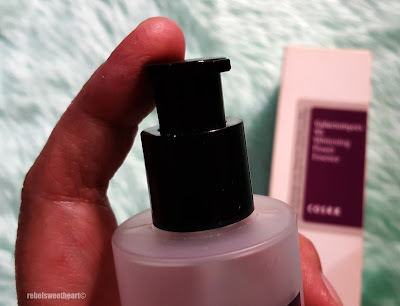 Although this Korean skincare brand has been around for quite some time now, it wasn't until spring of last year when I finally joined the bandwagon and gave their products a try. 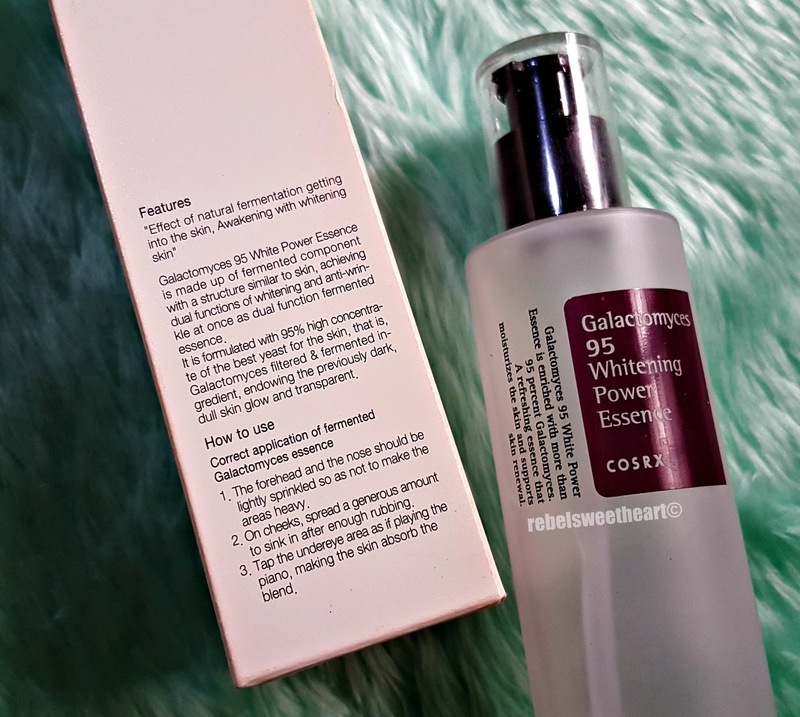 COSRX Galactomyces Alcohol-free Toner & Galactomyces 95 Whitening Power Essence. 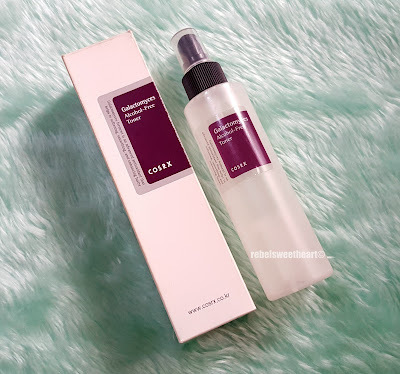 I initially had no plans of buying a new toner, as I still have a few bottles (from other brands) at home, unopened and waiting to be tried. 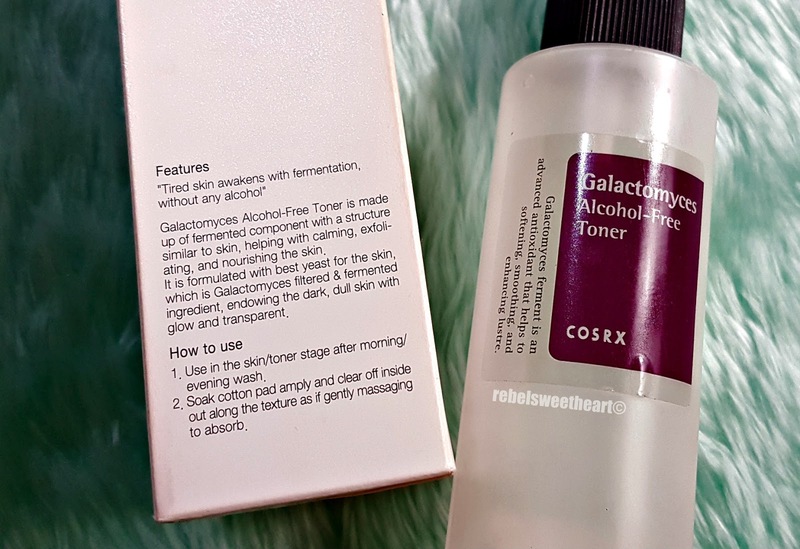 However, my OC-ness got the best of me, and I bought the Galactomyces Alcohol-Free Toner because hey, it matches with the essence and matchy-matchy must be good. Also, the price point was very attractive - just 12600 Korean won (Php 600 or $11), not so bad for an impulse buy. It's made with Galactomyces Ferment Filtrate, a star in many Korean skincare products. Simple, straightforward packaging - a trademark of COSRX. 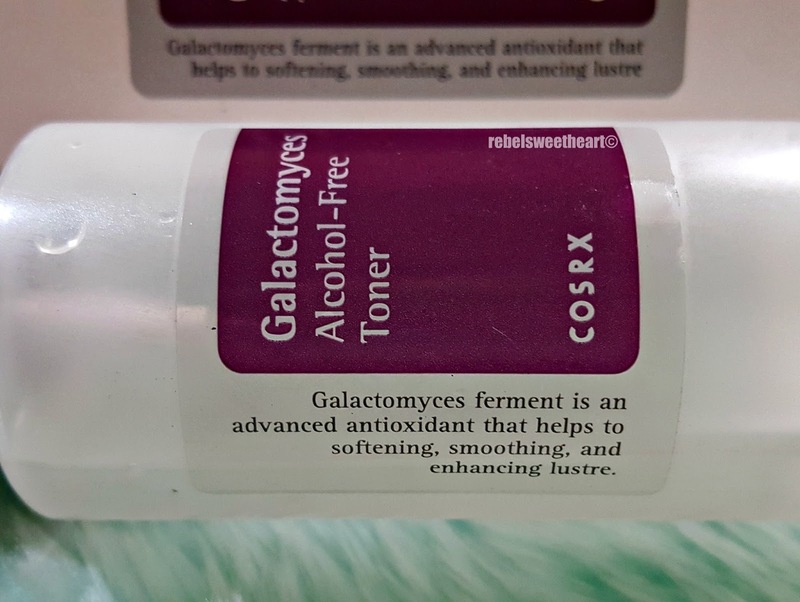 A by-product of the fermentation process, this yeast-based ingredient works to benefit the skin at a cellular level by increasing the skin's absorption. It has a variety of skin care benefits, such as balancing uneven skin tone, fighting acne-causing bacteria, and refining the skin's overall texture. 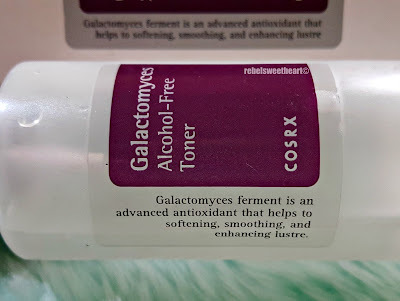 However, it is important to note that this toner only contains 10% of Galactomyces Ferment Filtrate. Ideally, a higher percentage would be more beneficial for the skin. Product description + usage instructions. The toner comes in a 150 mL plastic bottle equipped with a spray nozzle. Although the instructions suggest to use a cotton pad for application, I prefer using my bare hands to spread and pat the product on my face. The toner is a clear, colorless, and odorless liquid which is easily absorbed by the skin. It hydrates the skin quite well, and preps the skin nicely for the rest of your skincare routine. In my case, the next step would be the Galactomyces 95 Whitening Power Essence. COSRX Galactomyces 95 Whitening Power Essence. 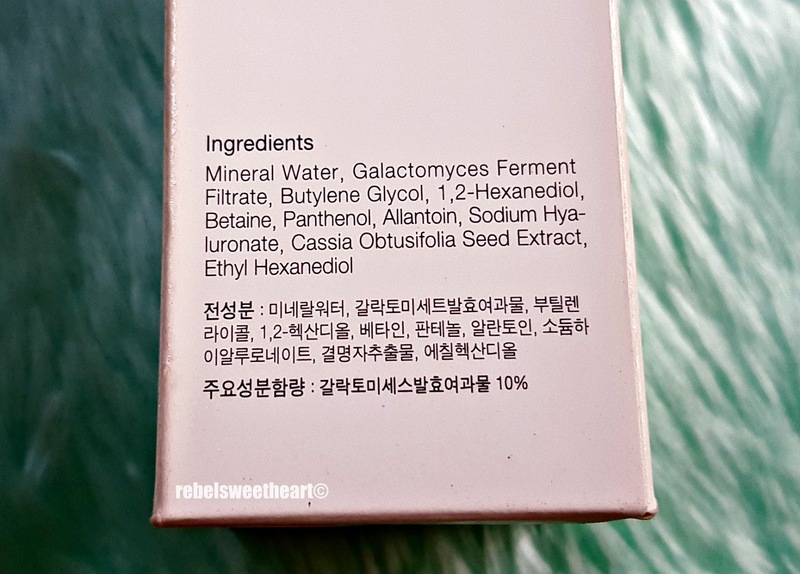 One thing that really drew me to this product, aside from its 18500 Korean won (Php 880 or $17) price tag, was its high concentration of Galactomyces Ferment Filtrate - a whopping 95%. It's actually 5% higher compared to the Pitera ingredient in SK-II's Facial Treatment Essence. 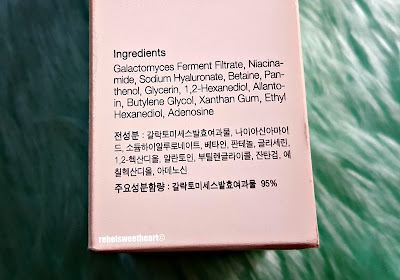 Pitera, dubbed as SK-II's miracle ingredient, is actually the brand's trademark name for Galactomyces Ferment Filtrate. 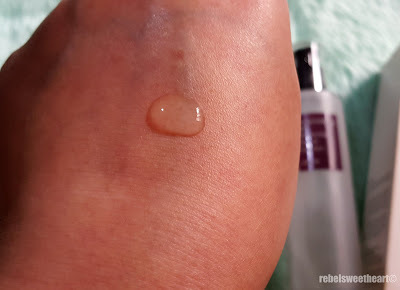 As such, COSRX is often referred to as 'the best dupe for SK-II's FTE' - perhaps even better since you're getting more of this Galactomyces stuff at a fraction of the price. Ingredients list. And look, niacinamide! 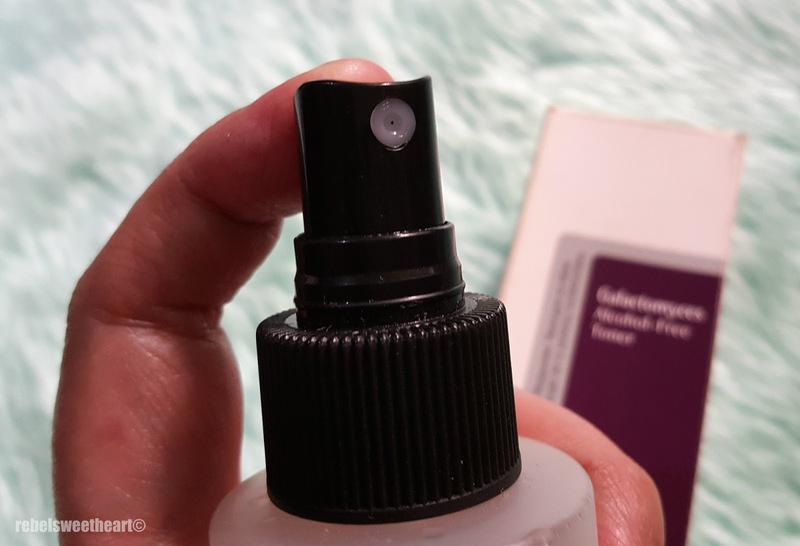 It also contains Niacinamide, a water-soluble vitamin that can help firm and clarify the skin, reduce the appearance of fine lines and wrinkles, and get rid of blotchiness, dryness, and uneven skin tone. 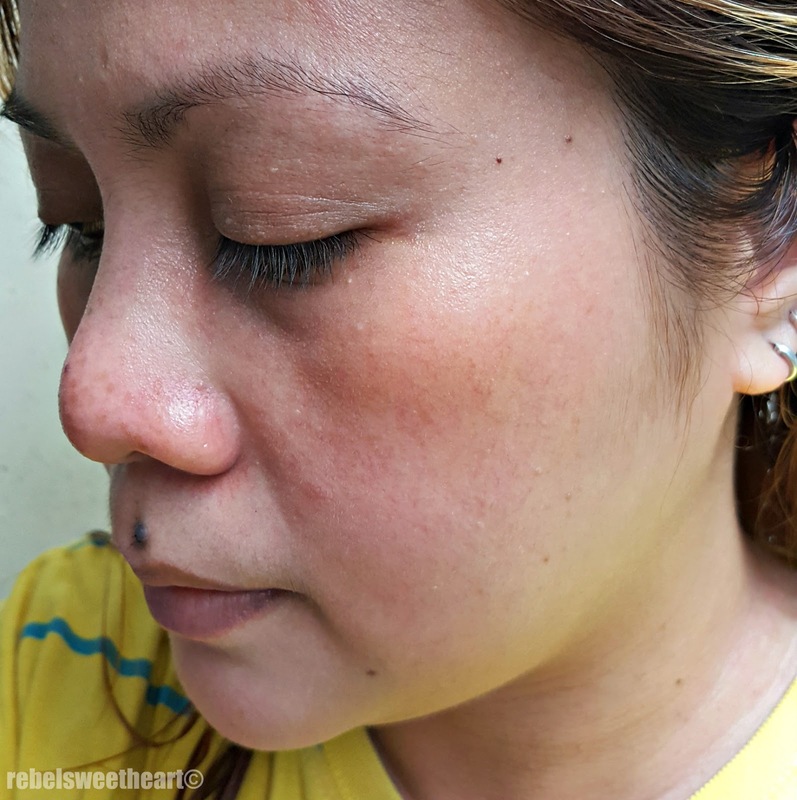 That exactly was the state of my skin prior to my discovery of COSRX - dry, patchy, discolored, as if I had an allergy or something. 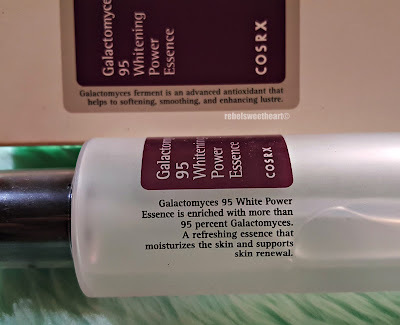 Half a pump of the Galactomyces 95 Whitening Power Essence. After just a few days of using this essence, I noticed a significant improvement in my skin's texture. 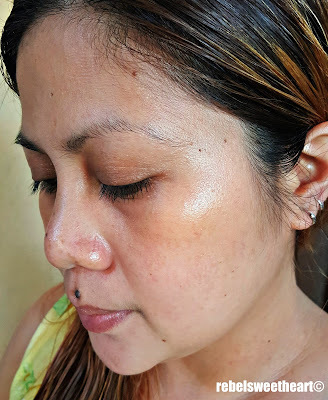 The dry patches were gone, and my skin felt smoother, looked bouncier, and had this nice, moisturized glow. 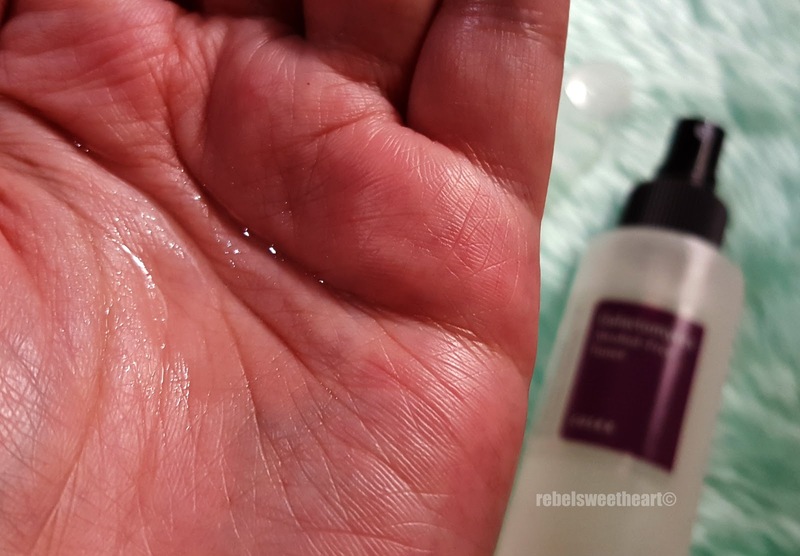 I've been using both products religiously for the past eight months and I must say, my skin is definitely reaping the benefits of ferment filtrate. After using COSRX for a week, June 2017. Eight months later, January 2018. COSRX products are also available at BeautyMNL and WishTrend. I have not heard of this product before. I have sensitive skin so i tend to stick to what i know works. This is the first time I've heard of this brand. Looks promising. 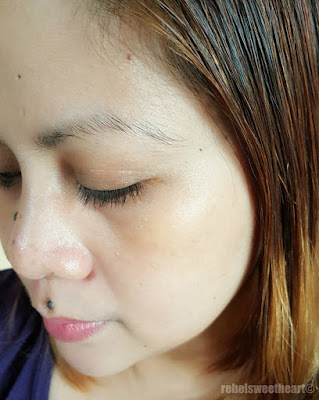 The change in your skin is incredible, what a wonderful product you have found, congrats! This looks like such a great product! Glad you got the results you wanted. Wow! This brand does seem good! I wonder if it's available locally. This is my first time to hear of this brand. 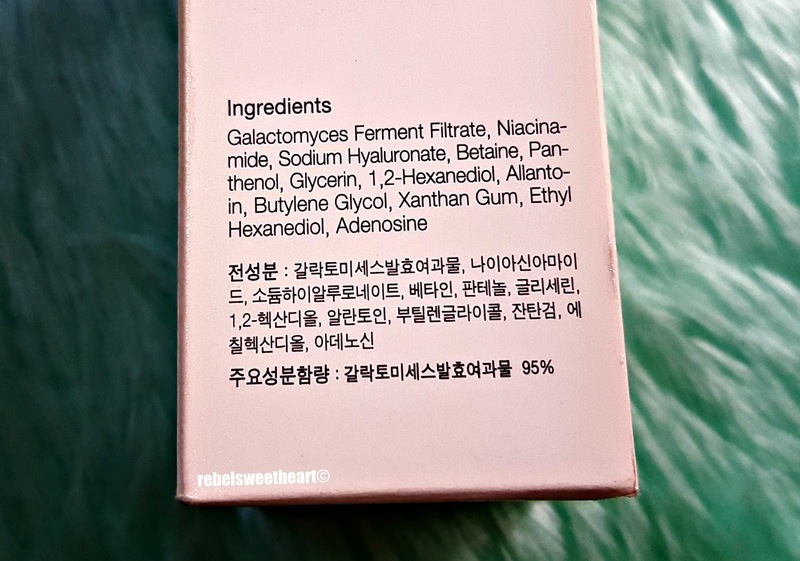 I'm into Korean and Japanese beauty products myself although I still haven't found my HG. Oh wow! Ang galing nung product and your skin is really great. Im currently using a different product recommended by a friend. I'm waiting to see the results, haha. 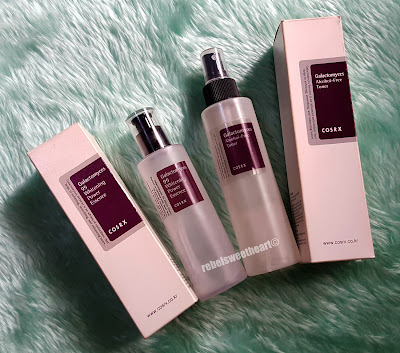 I have a couple of COSRX products here, I think I should try them already lol. Parang gusto ko bumili pa tuloy! I have that toner too. Hindi pa ubos yung Etude Pore Toner ko pero inopen ko na ang COSRx. For the essence, I also have that one pero sachets muna binili ko at malapit na maubos. I need to order the full bottle na. I love it! Your skin looks great! I should give these products a try! Very visible difference, these are great products. Your skin looks great on that last shot! I think I need to try this product. The result looks amazing.